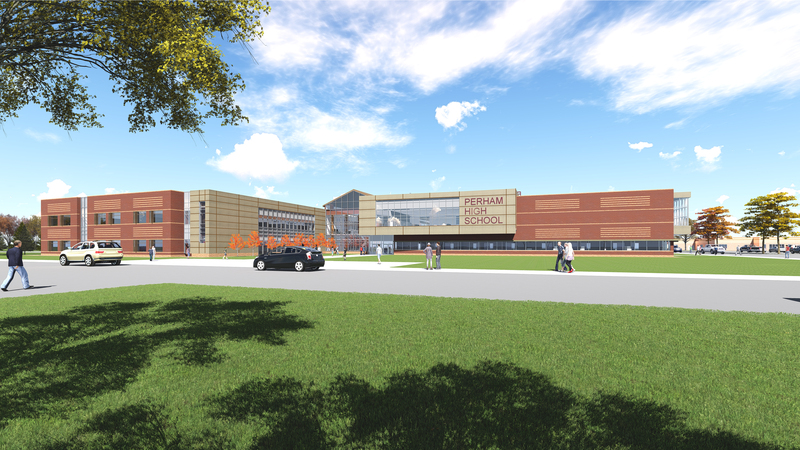 On November 24, 2015, voters in the school district passed a $45,270,000 bond referendum to construct a new Perham High School, renovate the existing Middle School, add a classroom wing and gymnasium to the elementary school, and relocate early childhood education to the 549 campus. Here is the cost breakdown per project. Click the links below to stay up-to-date on our building projects.